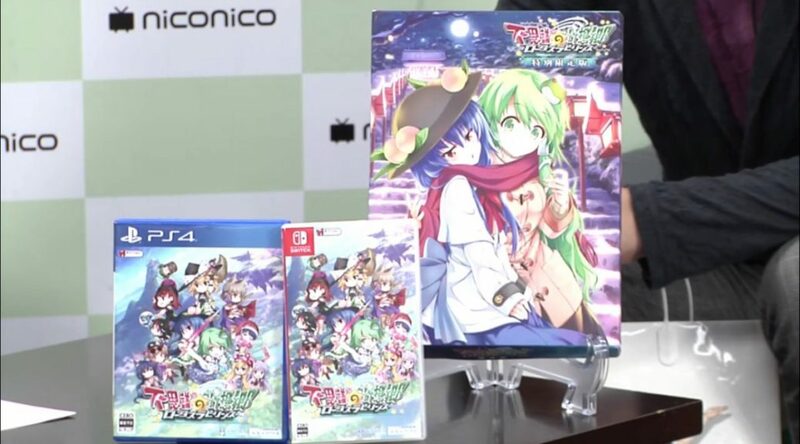 Unties and Aqua Style have revealed the launch date and other details for Touhou Genso Wanderer: Lotus Labyrinth’s Switch release. Touhou Genso Wanderer: Lotus Labyrinth is scheduled to launch at retail and Nintendo eShop on April 25, 2019. The game will be sold in both standard and limited edition variations. Both editions will come with a download code that allows players to change their costume to a cute outfit. Pre-orders kick off on October 13, 2018.